I came to know of Wide Sky Blinds by driving in the Markham area on my way to work and I thought I would take down their number from their billboard advertisement placed outside and give a call. The owner of the company is called Wayne and he himself does the work or rather the installation. I had mentioned to Wayne that I would like to have California installed in three of the bedrooms upstairs and he gladly agreed to do so. Before the job, he came over, brought a selection or sample of the various California Shutters and I ended up choosing one that I liked. 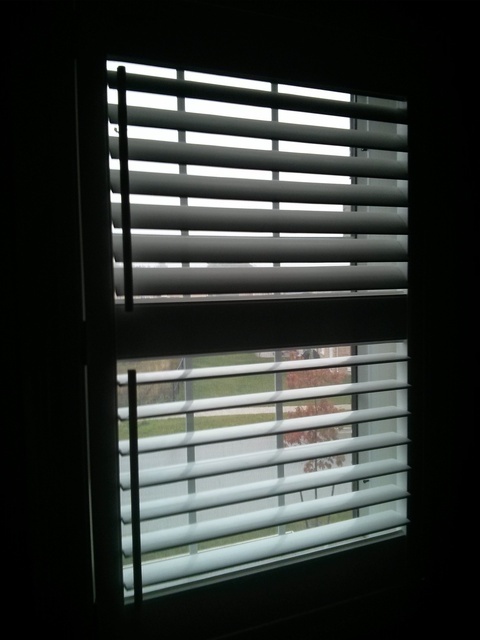 We then agreed upon a price which was $560 that covered both the California shutters and installation cost. I found that price very reasonable as I have heard other places charging crazy amounts. 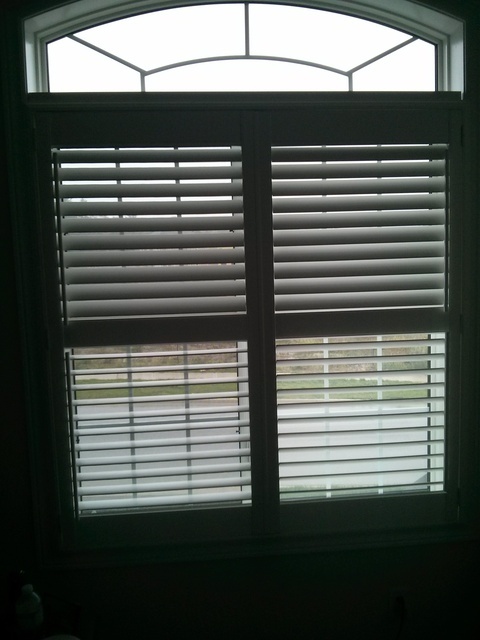 We scheduled a day that was convenient and Wayne came over on that day, and installed the California shutters within 30 minutes, ensuring that the job was done properly, and which it did. Wayne did a thorough job of installing the California blinds not leaving any marks on the wall, etc. I am happy with these and I will recommend Wayne and Wide Sky Blinds to him. 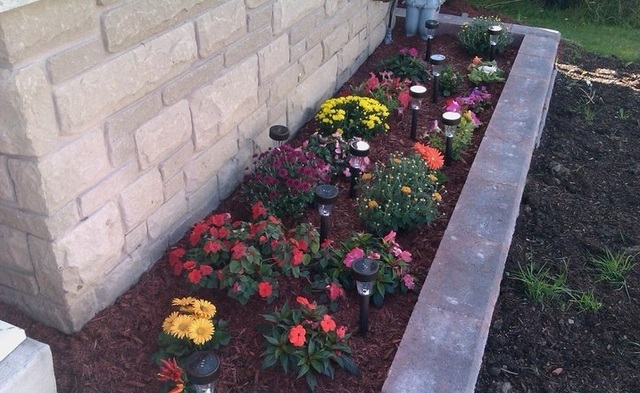 Our household was dying for a garden/flower bed in front of our house as other homes had them in their houses. It was a complete eye sore. We were driving up on Yonge St in Richmond Hill and saw Oak Hill Garden Center. We thought of dropping by to see what services they offer. They had a lot of products from shrubs, perennials, etc to services such as new garden/flower beds, soils, mulch, top dressing, planting, etc. We asked them if they could come over one day to do an estimate on having a flower/garden bed arranged and done in front of our house. It was not a problem and when they did a quote they gave us a price of $120 including taxes and labour. They did such a great job that we really enjoyed it, as so did our friends and family members. We picked our own flowers but they installed the retaining wall so to speak and dressed the flower/garden bed properly to our needs. One of our bathroom's exhaust fan had stopped working and I was not in a rush to get replace it quickly. However after purchasing one at Home Depot, I had no idea how to fix it, nor had the proper tools to do so. Based on previous reviews of Handy 4 You and Glen, I called and got Glen to come over and replace the existing one with the new one. He ensured the job was done properly and professionally which he did. I didn't even realize it was done so efficiently and quick that it just happened like that. Definitely recommend Glen to anyone out there. On the snow storm that hit us on 8th of Feb, 2013, I could not shovel our driveway due to a) not having our snow blower working or b) it was just myself. I was stressing out on how to solve this but fortunately I stumbled upon Casie from Viridian Landscaping, who happens to the be the owner/operations manager. I called Casie and told him what needs to be done and what kind of driveway it is. He quoted over the phone the work will cost $80 to do and scheduled a time later that night. He arrived on time just as planned and cleared my driveway properly as well as preventing it becoming a mess from the city who cleans the street. I also had a great chat with him and he kept his word by only charging me $80 for the entire driveway which is a 4 car driveway. We had contacted few Exterior painting companies to repaint some of the walls, stucco, etc outside of our hold house for renovation/appearance purposes. The one that seemed the best price wise and quality wise was definitely Cert A Pro Painters. They had sent out previous flyers to us in the past for various promotions and we decided to give them a shot. It was worth it in the end as they did an excellent job, and had great workmanship in the work they did few years ago. They were friendly and careful in what they were doing. The rep who did meet with us before the appointment was set, explained to us the various promotions they're having, showed us the choice of paint that matched appropriately outside with the exterior and even gave us different options to choose from such as coats and such. In the end, despite their "hefty" price, it was well worth it in the long run. My family and I were looking to purchase shrubs for the outside of our home, to either plant or keep in pots. One thing to note is that they have a great selection of choices, but the down side is that a) they're either expensive or b) they're quality isn't the greatest. Four of the plants we ended up buying - annuals ended up withering even after taking care of it and watering it on a regular recommended basis as described by one of the staff members.The rest of the plants we bought turned out to be just fine. Otherwise, their customer service is really great and we would definitely go back there.